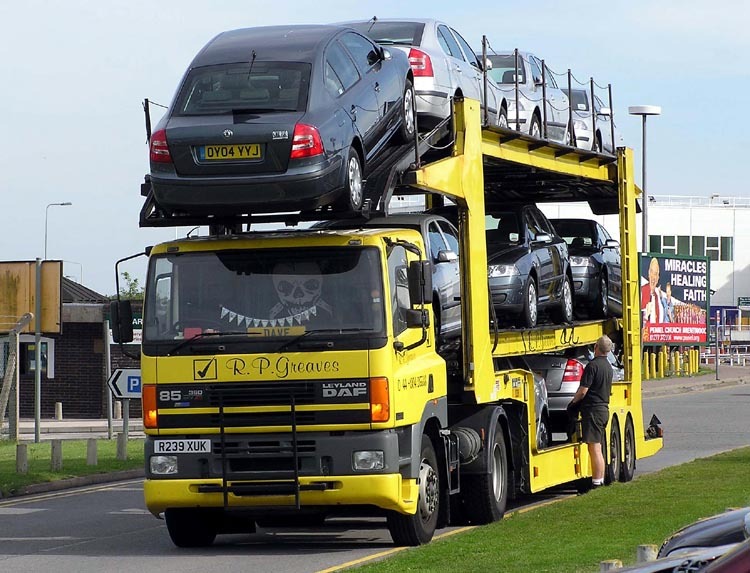 Auto transport reviews are a vital part of the auto transport industry today. Any auto transport company that considers itself a good, honest company will know what their customers are saying about them. Honesty is truly one of the most important parts of any business, but especially within the auto transport industry, as much of the industry is unregulated and is fraught with scam artists trying to make a quick buck off of unfortunate people. And it is for that reason right there that auto transport reviews are so important. When searching around for an auto transport company you want to find one that people talk highly about. Companies with low aggregate review scores or those with many bad reviews are obviously not the best companies out there, but how trustworthy are auto transport reviews? There is a website out there, called Transport Reviews, and we highly recommend you check it out. It’s all customer-based – companies are not allowed to post fake reviews and there’s a great process for customers submitting reviews that weeds out a lot of the fake reviews that invariably come in. But companies caught posting fake reviews on Transport Reviews – easily the #1 auto transport review site on the internet today – can get in big trouble, and as such they don’t mess around with posting fake reviews. Instead, they’ll focus on providing a great experience and enticing their customers to post real reviews of their service. This system has worked great for years now and has made Transport Reviews into the powerhouse that it is today. When searching for auto transport companies to move your vehicle for you, you should always check and make sure that they have good reviews on Transport Reviews, at the very least. There are other websites out there that offer reviews as well, including Only Carrier Reviews, which – unlike Transport Reviews – only allows for reviews for carriers, not brokers. Only Carrier Reviews is a great site that you can use when you already found a broker and they’re finding trucking companies for you.